Retail Operations :: iAnthus Capital Holdings, Inc. In 2019 we will be consolidating our national network of retail stores under a single brand name. We believe fewer, stronger brands will have greater impact in the marketplace and add greater value for our shareholders. Our multi-state network of cannabis stores is poised for rapid expansion. In Florida, we have the opportunity to open up to 30 cannabis stores and have secured locations in Miami, Tampa, West Palm Beach, Orlando, Brandon, Sarasota and Deerfield Beach. In addition, we are expanding our Delivery Program with new vehicles and delivery hubs in order to better serve patients across the state. Our enterprise consists of four full-service dispensaries, two modern and fully equipped production laboratories for producing cannabis derivative products, two large-scale indoor cultivation operations and a 25,000-square-foot greenhouse cultivation facility. We have recently been awarded four new dispensary licences in Nevada. This will complement our existing cultivation and production license which includes a 29,000-square-foot cultivation and production facility in Las Vegas. A second phase of this facility is under development, which will double its capacity. Our new cannabis store in Boston is one of only 34 dispensaries in a state of roughly 6.7 million people. And we have pending licenses to open five more. In 2018 we also launched our Patient Home Delivery Program, which currently services more than a dozen towns from Arlington to Quincy. 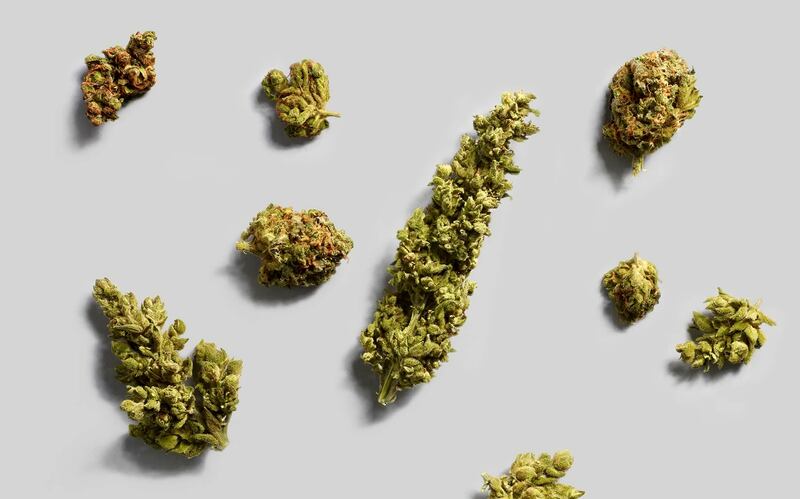 We hold one of ten vertically-integrated medical marijuana Registered Organization licenses in New York, a state with close to 20 million residents. This license includes a cultivation and processing facility and four dispensary locations: Brooklyn, Staten Island, Dutchess County, and Chemung County. Our first retail location in New York State is located across from Barclays Center in Brooklyn. It is one of only three dispensaries serving New York’s most populous borough, with over 2.5 million residents. Our Staten Island store will be the only Registered Organization serving Staten Island’s 500,000 residents.